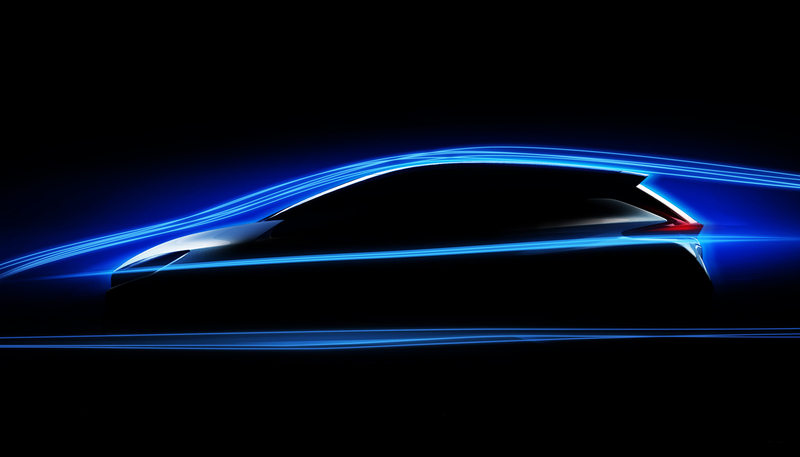 The new Nissan LEAF will feature improved aerodynamic design that makes it even more efficient, allowing drivers to travel farther on a single charge. Aerodynamics is key to how efficiently an electric car moves. Less drag and better stability enable the vehicle to drive longer distances before having to recharge. Inspired by airplane wings, Nissan engineers recreated the ideal shape for the new LEAF, enabling a symmetric air flow that helps it slice through the air for a smoother, more efficient journey. Nissan established itself as a pioneer in the EV movement by launching the LEAF, the world’s first mass-market electric vehicle*. Today, the Nissan LEAF is the world’s best-selling electric vehicle with more than 277,000 units sold.